Yes! 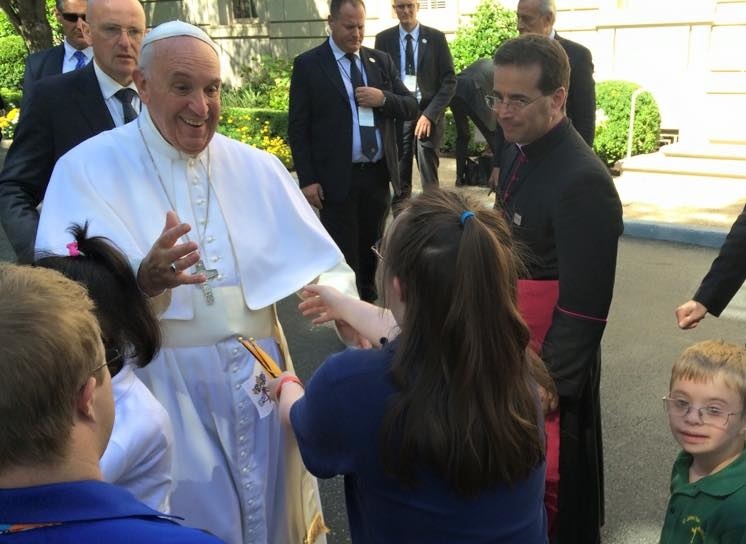 I want to sign up to find out more about how CCSE helps children with disabilities receive an inclusive education in their Catholic school and about the free supports and services available to Catholic schools in Washington, DC and Maryland. Please rest assured that CCSE will never share or sell your information. Why are you interested in CCSE's work?